James Tuxhorn married Kelli Jean Applegate, daughter of James Applegate and Phyllis Holeman. Jean Johnson married Francis Worth Houghton, son of Roy Edward Houghton and Ruby Margie Rose. Marilyn (?) married Warren Houghton, son of Francis Worth Houghton and Jean Johnson. Pat (?) married Rodney Houghton, son of Francis Worth Houghton and Jean Johnson. Christi Wasinger married Kevin Houghton, son of Francis Worth Houghton and Jean Johnson. Aileen (?) 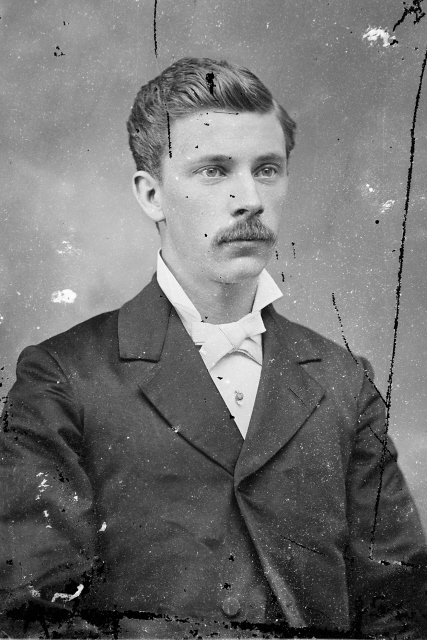 married Francis Worth Houghton, son of Roy Edward Houghton and Ruby Margie Rose. Lynn Lewis married Evelyn Houghton, daughter of Roy Edward Houghton and Ruby Margie Rose. Leonard Lechner married Evelyn Houghton, daughter of Roy Edward Houghton and Ruby Margie Rose. Martin Yundt married Elsie Houghton, daughter of Edward Ledoit Houghton and Katie Elsie Chase. Letha Arzella Yundt married Gillbert Mahony. Gillbert Mahony married Letha Arzella Yundt, daughter of Martin Yundt and Elsie Houghton. Norman Esmund Houghton married Bette G. Ferguson. Penelope Jean Pearse married Rodney Norman Houghton, son of Norman Esmund Houghton and Bette G. Ferguson, in Jun 5, 1965 at Episcopal Church of St. George-by-the-River, Rumson, NJ, USA, mar 42 y in 2007. Stephanie Houghton married Ian Sinclair. Ian Sinclair married Stephanie Houghton, daughter of Rodney Norman Houghton and Penelope Jean Pearse. Laura (?) married Alexander Houghton, son of Rodney Norman Houghton and Penelope Jean Pearse. Deanne Constance Houghton married Stephen Christian Hansen in Sep 4, 1965 at Church of St. Clement Danes, London, England. Deanne Constance Houghton and Stephen Christian Hansen were divorced. Deanne Constance Houghton married Charles Spencer Bissell Jr in Sep 30, 1972. Deanne Constance Houghton married Delburt Shorb. Delburt Shorb married Deanne Constance Houghton, daughter of Norman Esmund Houghton and Bette G. Ferguson.